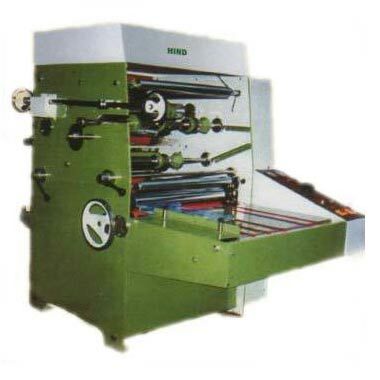 We are a renowned Manufacturer, Supplier and Exporter of Lamination Machine, based in Punjab. These Lamination Machines are installed with latest features that enable smooth operations. Owing to their high performance, these Lamination Machines can easily laminate various materials. This machine can laminate material with polyester, BOPP, PVC, and golden & silver films.